When is the last time you had smoked cheeseburgers? You never have? Well, you are missing out. 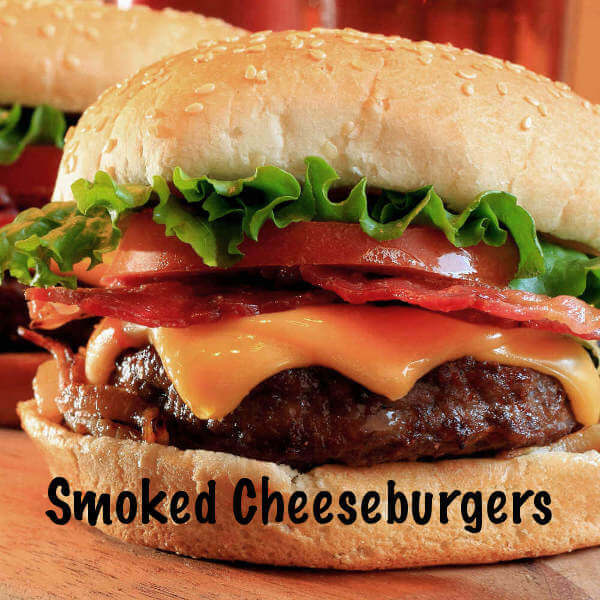 Smoke-cooked hamburgers and cheeseburgers are tasty fare. The flavor added to hamburgers cooked in the smoker gives them a really nice touch. Cooking them takes longer, but the added flavor makes the wait worth it. Mix all of the ingredients except the cheese together. Gently form into patties about 3/4 inch thick and 3 to 4 inches in diameter. Start the smoker up, and when the wood begins smoking, place the burgers on the grate. 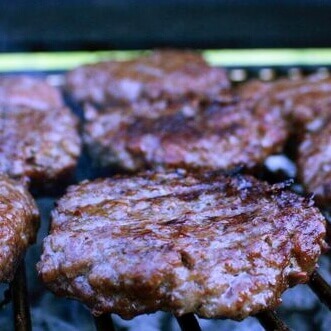 Bring the smoker temperature up to 225 degrees Fahrenheit, and cook the burgers for one to one and one-half hours, or until the internal temperature reaches 155 degrees. Top the burgers with slices of cheese and continue smoking until the cheese begins to melt, and the meat temperature reaches 160 degrees. Immediately place the smoked burgers inside the buns and serve them with all the fixin's...dill pickle and sweet pickle slices, barbecue sauce, mustard and lettuce for starters. Add a couple slices of fried bacon for a real treat. Enjoy these on a warm summer evening or a cold winter day. These are a great change of pace anytime at all! 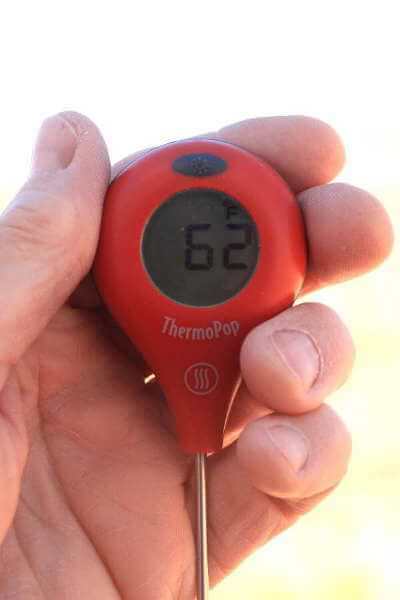 My favorite inexpensive handheld thermometer is the Thermopop, by ThermoWorks. You can see in the picture above that it fits the hand nicely, and has a thin probe, perfect for measuring the temperature of meats that are thin. 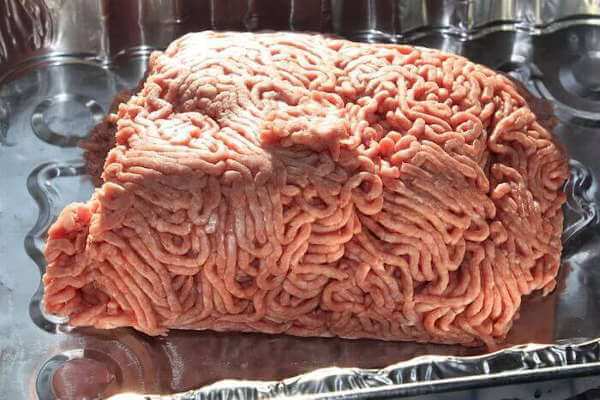 When checking hamburgers, the probe goes into the thin edge of the burger, and not into the top. It's great for measuring the meat temperature between rib bones, too. If you'd like to learn more about the Thermopop, read my review. It has many other great features that make it a pleasure to use!